To highlight the dangers of drink driving, Sussex Police this week released the rather terrifying video above. 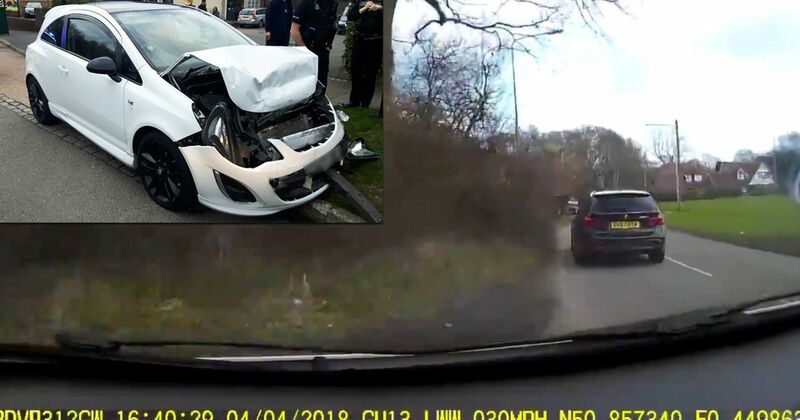 It was captured by the dashcam of a Vauxhall Corsa being piloted by a drunk driver, and it’s particularly disturbing to watch. 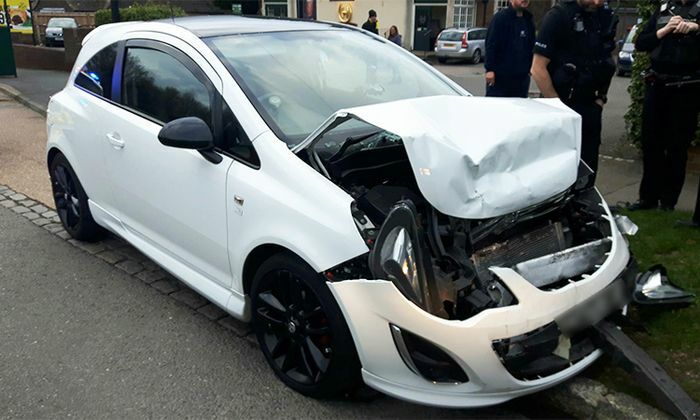 We see the Corsa driver clipping kerbs, veering off the road and hitting a bush, charging through a residential area at 50mph, and finally slamming into a parked Audi A4 in Bexhill, East Sussex at nearly 40mph. It’s those final moments that are perhaps the most distressing - it looks as though the driver made no attempt to avoid the crash. What’s not shown is the moment the driver - later identified as 41-year-old teacher Louise Willard - reversed away from the A4 and drove off. Willard - who somehow wasn’t injured in the wreck - stopped shortly after. Police were soon in attendance, and when breathalysed, Willard was found to be around three times over the legal limit. She was found guilty of drink driving and failing to stop after the scene of an accident at Hasting Magistrates’ Court on Wednesday this week. Willard had her license taken away for two years and was sentenced to 150 hours of community service.